This is an intensive retreat for writers to carve out time to dive deeply into their writing and to have coaching with a seasoned editor. This full weekend will offer a combination of guided prompts and solo writing time, story sessions, and meeting one-on-one with the instructor. This is not a workshop where we will critique one another’s work, though there will opportunities to share and to listen. Your writing will advance by being held in a creative, nurturing space, and by getting the chance to work with an experienced editor on the places you feel stuck or want new perspective. Knoll Farm has both indoor and outdoor spaces that offer inspiration, solitude, peace and also connection to oneself and the deeper voices that can arise when we are able to clear away the static and busy-ness of life. Writers who come with a project can expect to make significant progress in just one short weekend. Others may find the focus and time to map out something new that has been beating its wings just out of sight. 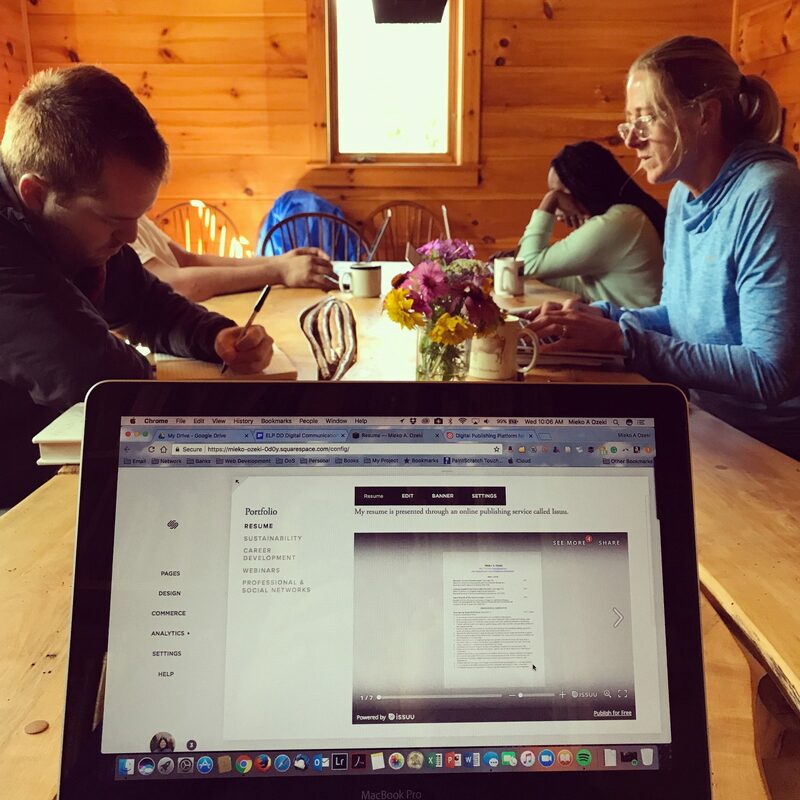 Together we will create a focused, serious writing retreat that is also deeply supportive, non-competitive and allows space for all voices, abilities and perspectives to thrive. We welcome all abilities, from published writers to students. Helen Whybrow is Editor at Large for Orion Magazine. She has been a book and magazine editor for 25 years, at Chelsea Green and W. W. Norton, as well as a freelancer. She has worked with countless well known writers including Barry Lopez, Tom Wessels, Pico Iyer, Bill Kitterege, Robin Kimmerer, Sherri Mitchell and many others.